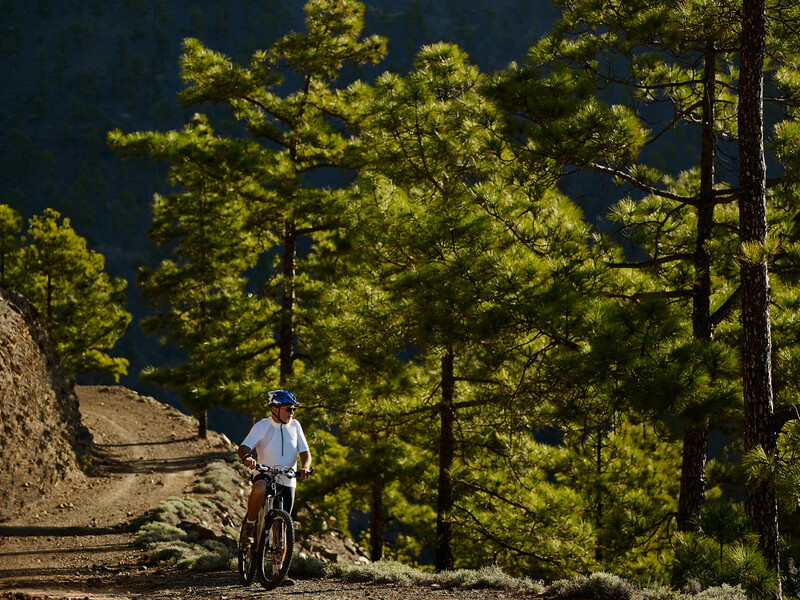 Maspalomas has become a paradise for sports and active leisure activities. 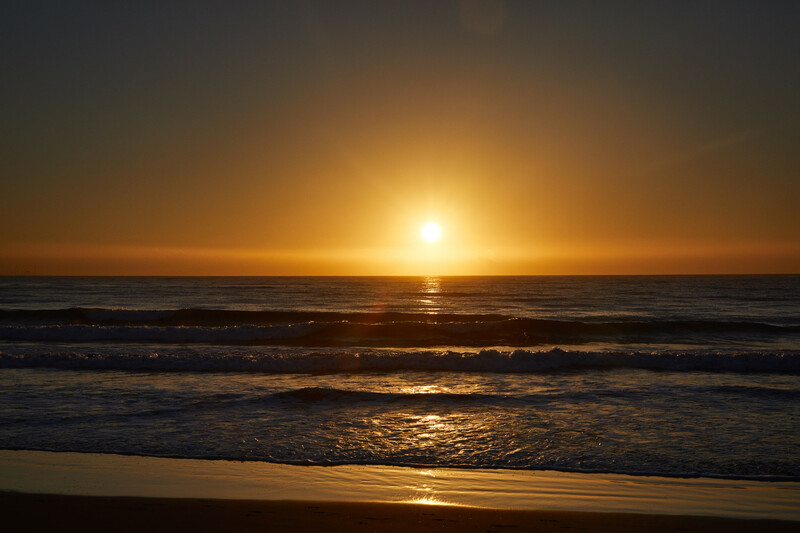 The natural surroundings offer several options for enjoying your free time or holiday. 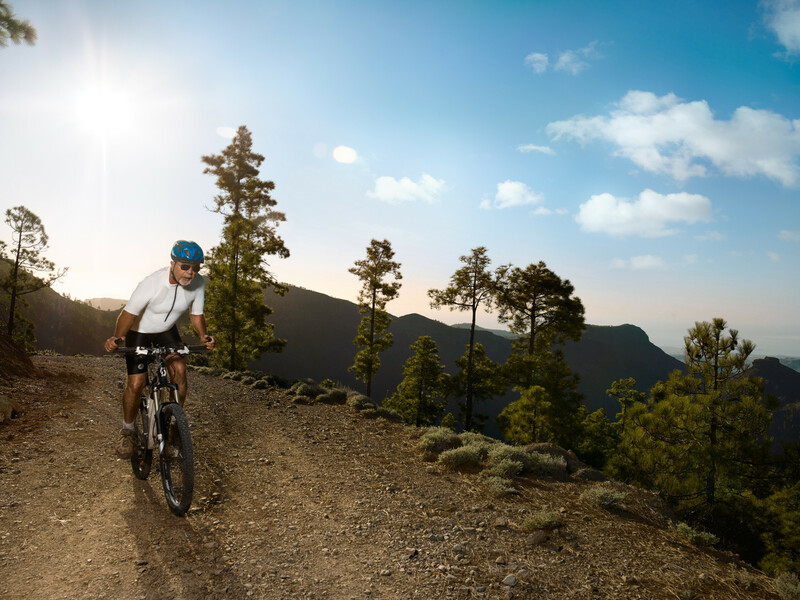 Whether you love mountain biking, paragliding, climbing or travelling along paths that seem impossible. Soaring across a clear sky, looking down on the most hidden parts of the island, observing the nature that people fall in love with here, like very few places on the planet, with truly extraordinary conditions for observing the physical and biological environment. 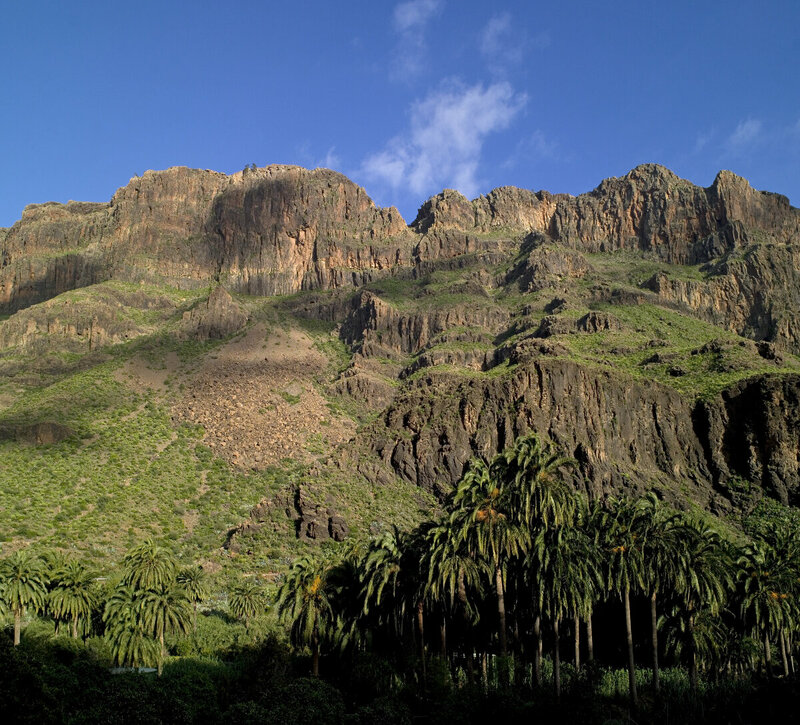 Challenging yourself with the rugged, rocky geography of the island by taking part in traditional climbing, bouldering or canyoning under practically constant sunshine opens up a world full of adventures for the most determined visitors. 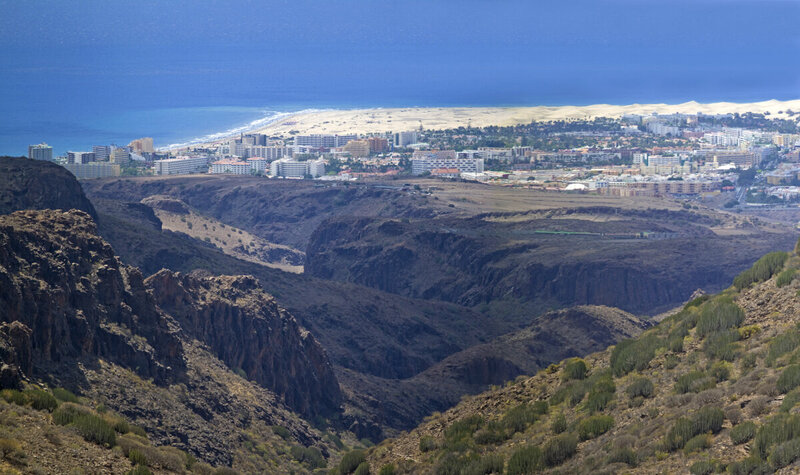 Maspalomas offers unique conditions for sky gazing. Watching the sky as night falls can turn into an astonishing spectacle. 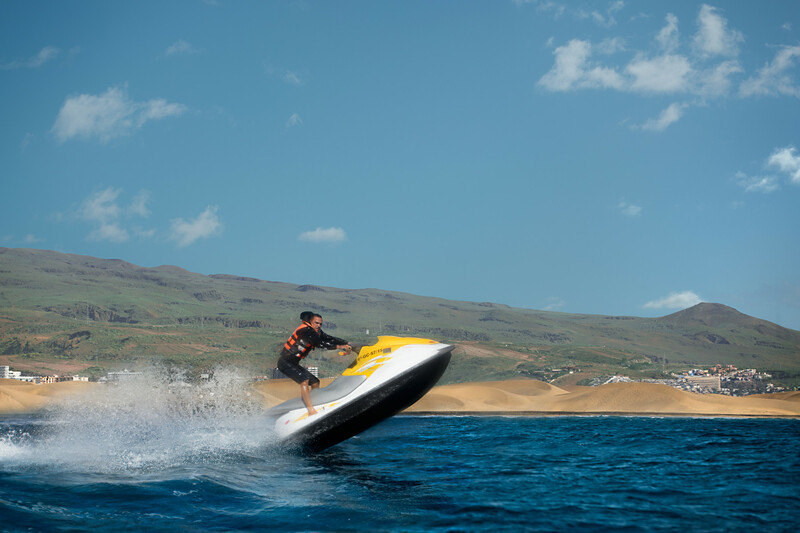 And when practising any kind of water sport, the extraordinary sea and wind conditions make our beaches a paradise for those who love surfing and sailing. Or you can enjoy immersing yourself in our clear waters, where fish, sea sponges and urchins live and you will find shipwrecks, caves and lava tubes. 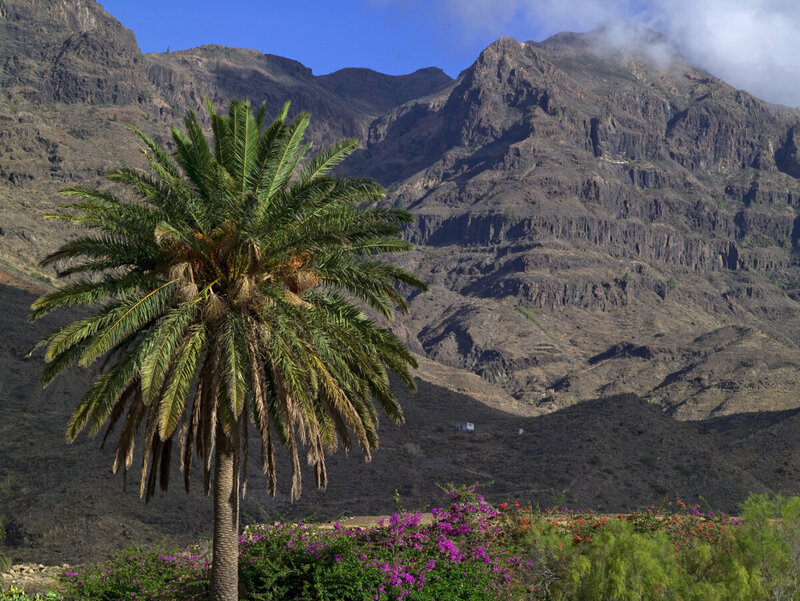 Both the coast and the mountains of San Bartolomé de Tirajana form a paradise for those in search of a different holiday where they can practise their favourite sport as they wish, or simply for people who have always dreamed of trying or getting started with a new sport. 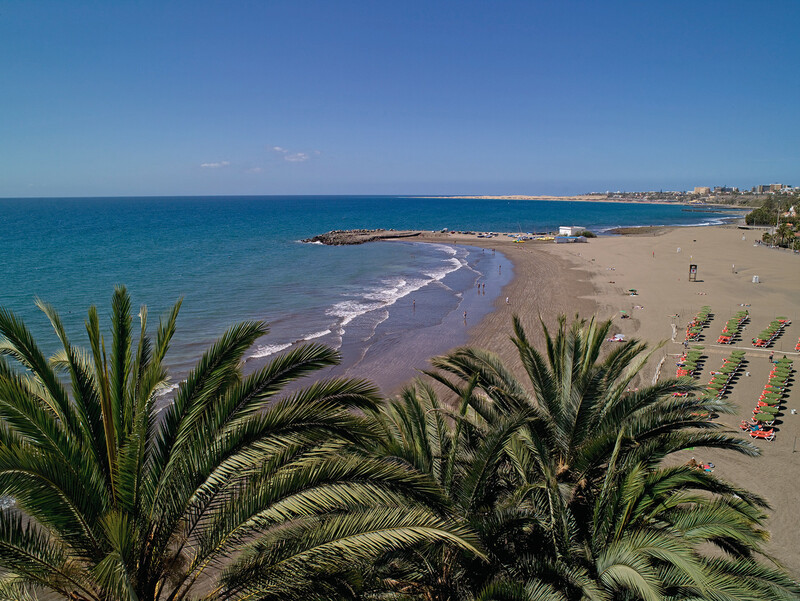 You can live on the edge in Maspalomas Costa Canaria 365 days a year. 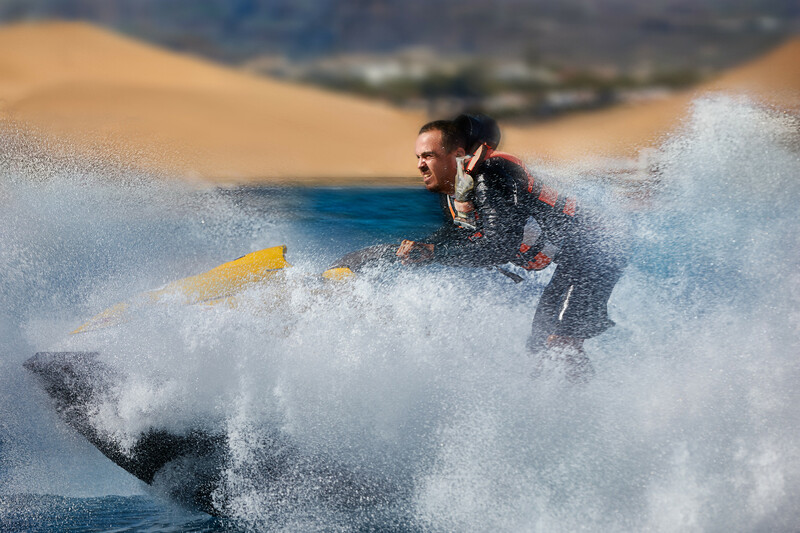 All nautical disciplines have a place in the south of Gran Canaria: windsurfing, sailing, swimming, deep-sea fishing or underwater fishing, snorkelling or free diving. 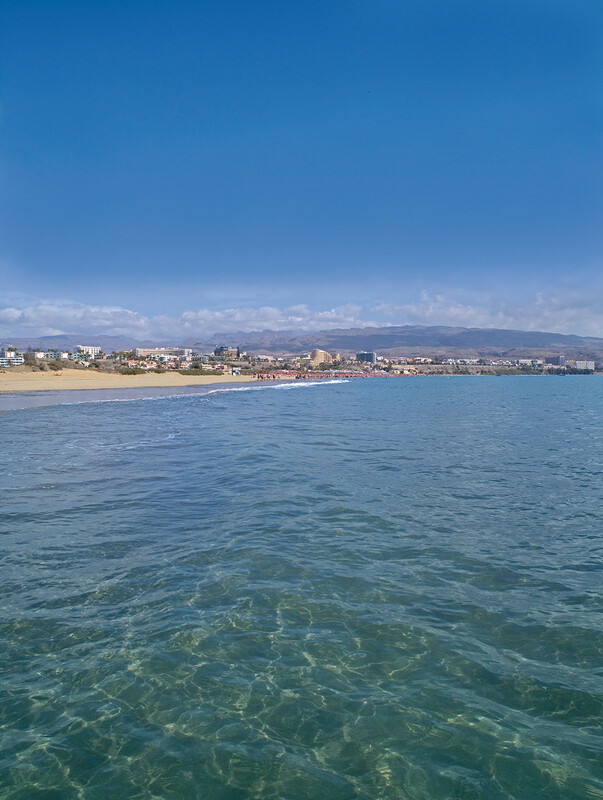 We have the perfect natural conditions, as well as all the means necessary for practising these nautical sports throughout most of the year; the perfect attraction for those who love the sea. 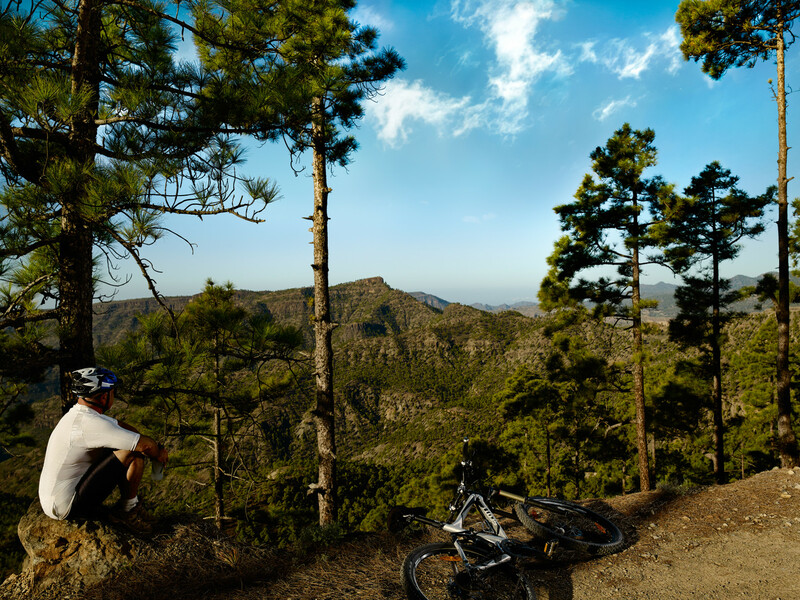 For those who prefer sport on land , there is also a huge range of options throughout the entire municipality, with fabulous tours that can be done hiking, cycling, in a Jeep or on horseback. 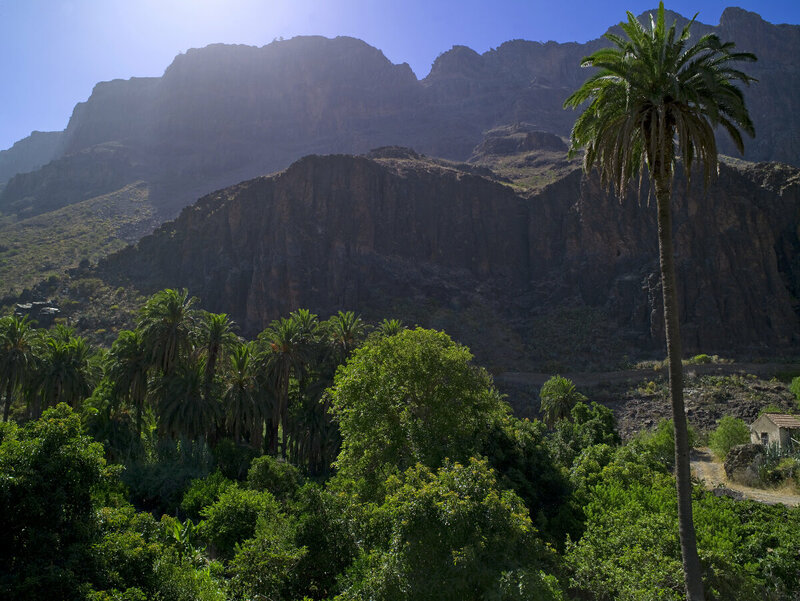 For those who love climbing, there is nothing more stimulating than the impressive cliffs and challenging rock faces of our mountains, the height of which enthrals even expert climbers. 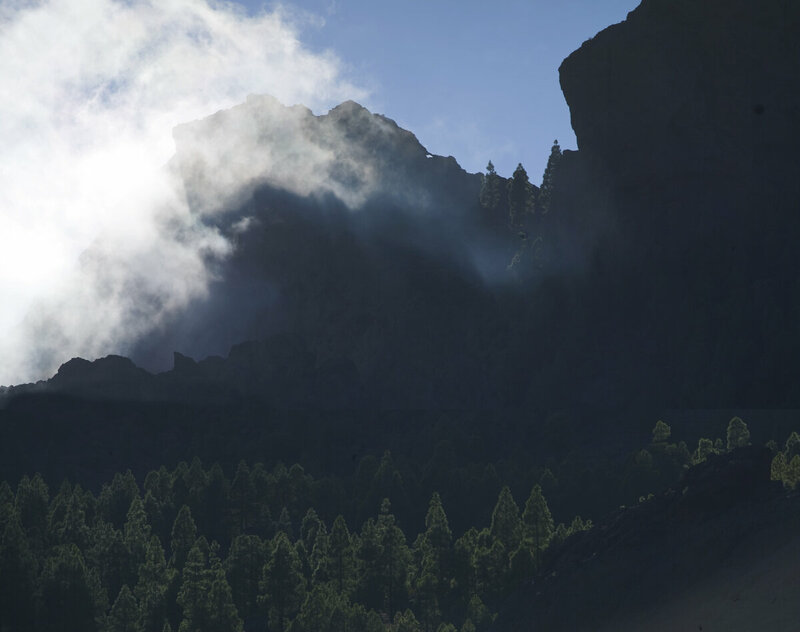 All of these activities are motivated by the same thing: admiration and respect for the mountains and the landscape. 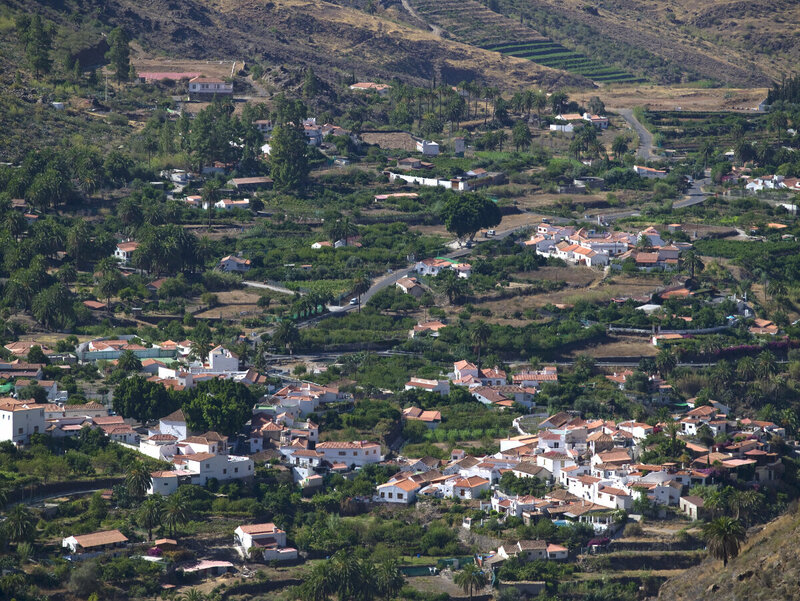 Rural tourism in San Bartolomé de Tirajana is a great way to get out in the fresh country air and forget the pressures of time and stress. 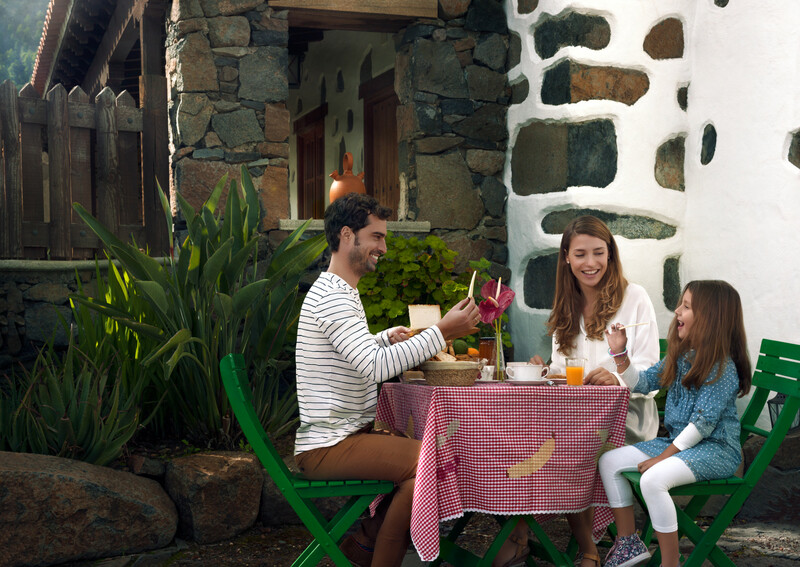 Rent one of our beautiful traditional Canarian houses, fully restored with all the services you need to make your stay comfortable and enjoyable. Or you can also enjoy some of the modern hotels that maintain the traditional aesthetic, another one of the options for enjoying an escape to some natural surroundings.